← iPhone 5: It’s here! 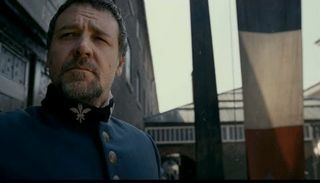 Les Miserables finally gets the movie version it’s deserved all these years. 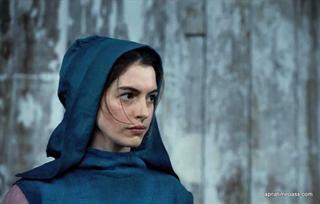 The movie is set to be released on Christmas Day and stars Russell Crowe, Hugh Jackman and Anne Hathaway along with some other talented co-stars. 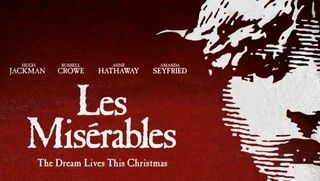 I’ve never been a musical fan, but Les Miserables is one of the few exceptions. Happy to see Russell Crowe back in top form, Hugh Jackman has never looked better and I may actually be a new Anne Hathaway fan after this. Rather than relying on post-production recordings, the esteemed ensemble of actors are singing live right on the set, aided only by an ear piece playing live piano accompaniment. Watch the new extended first look to see what you’re in for. 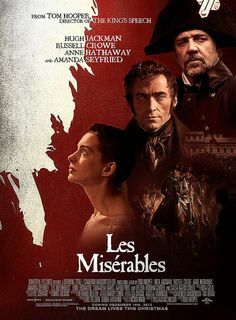 This entry was posted in Movies and tagged Anne Hathaway, Christmas, Christmas Day, Hugh Jackman, Les Misérables, Russell Crowe. Bookmark the permalink.